Well built and very comfortable sunglasses! These sunglasses are built to last and have a great overall appearance. I highly recommend these to anyone that has an active lifestyle. 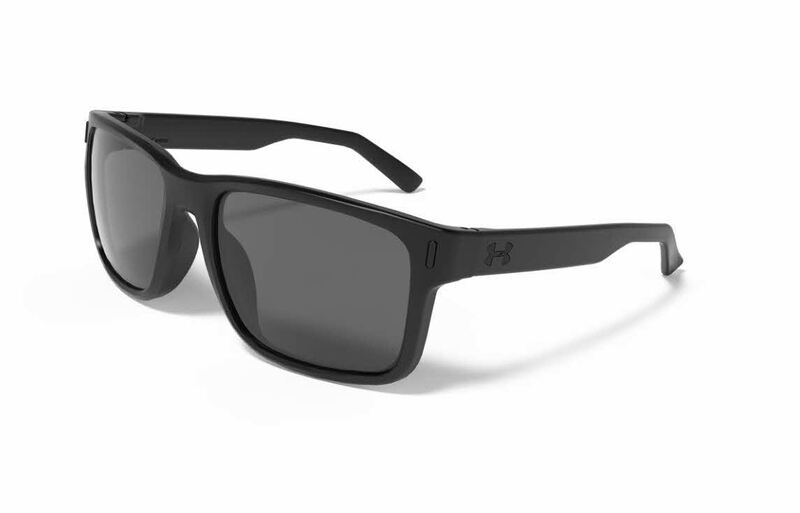 The sunglasses have a lightweight construction that allows for complete comfort. I am very impressed and would purchase these again. I've never worn Under Armour glasses, so I was extremely impressed with the clarity of the lenses. They seem to be very well made, and seem like they will last, much like similar Oakley glasses I have worn in the past. The only downside is they only come with a soft lens bag, and not a hard-sided case like all Oakley products. Overall though, a very nice pair of glasses, and as always, Frames Direct delivered very prompt service.